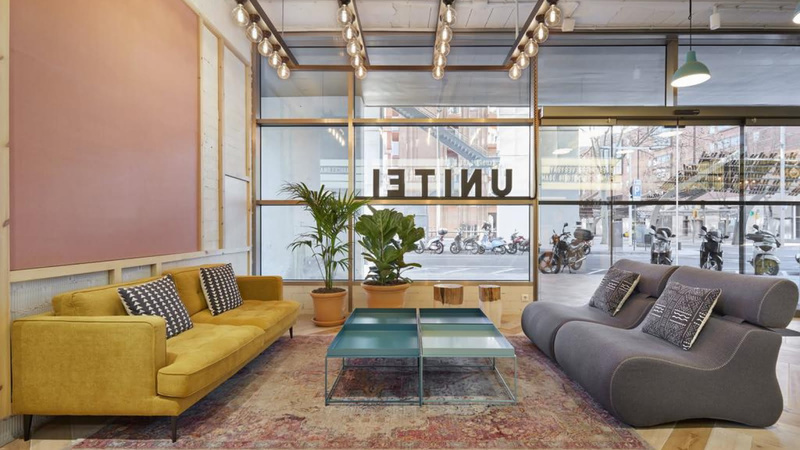 Unite Hostel is housed in a bright building that was once part of the Olympic Village. This sleek modern hostel is around the corner from the beach. If you are looking to soak up some rays - both in the hostel and out - then this is a perfect spot for you! Roadtrippers can also make use of the car park located within the building.